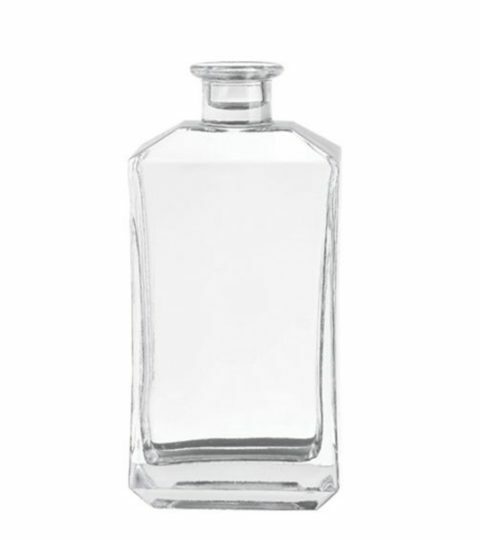 Vodka glass bottle is one of the most popular alcohol bottles. Mostly vodka bottle comes with a bar top/cork finish. 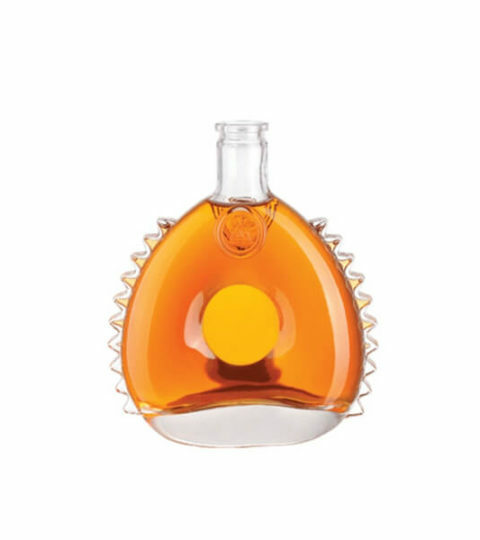 This bottle model is a traditional Nordic style liquor bottle, a simple round shape ideal for labeling. A notch on the glass bottles base to fit the bottle on the filling line. HIKING manufacture this cylinder shaped glass bottles for many distillery companies. Offer a 21.5mm cap friction fitted onto the vodka bottle. The heavy weight features a thick base, promote a top grade element. 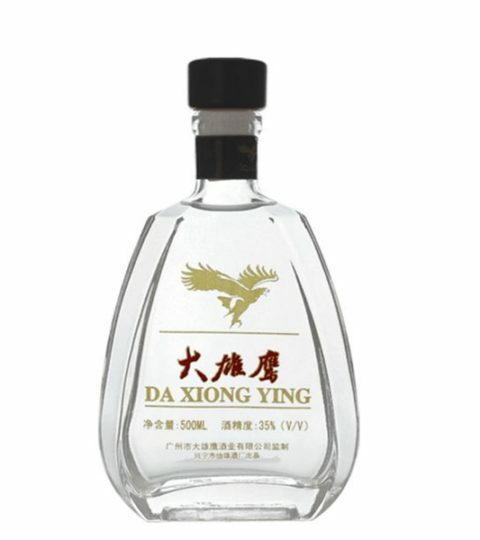 Hiking glass bottle company provide a wide range of decorations for vodka glass bottles. Silk printing, decal, frosting, color spraying, electroplating, labeling, embossing, and engraving. 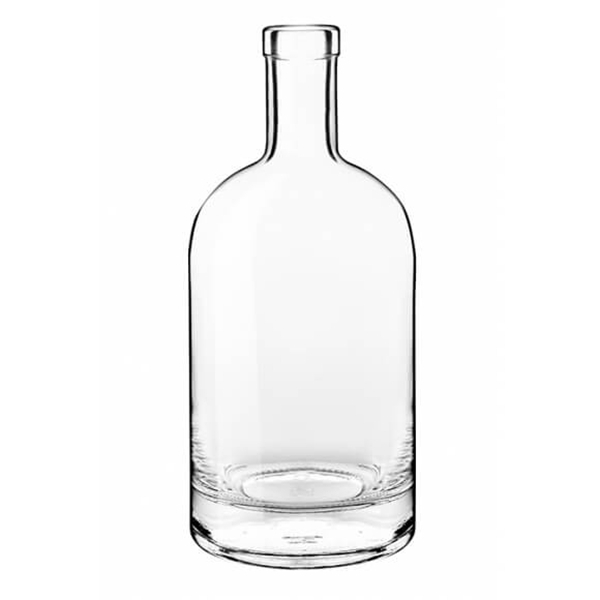 This 750ml vodka glass bottle is available for all of above decorations. Plain vodka glass bottles are available for immediate delivery(with the exception of official holidays and inclement weather). Depending on the bottle decoration, packaging way and shipping schedule. Pallets packaging is faster than cartons packaging. Glass bottles are ready Hiking Glass molds, are available for a fast run instead of making new molds. Depends on the glass bottle decoration, packaging way and production schedule.